For use in blocks modified for 50mm (1.968") roller cam bearings. 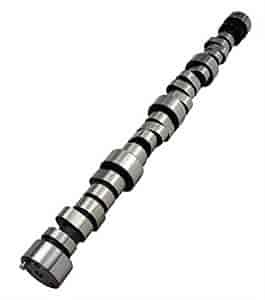 Designed for use with light valve train above 8200 RPM. Custom grinds available for other journal sizes or specifications.